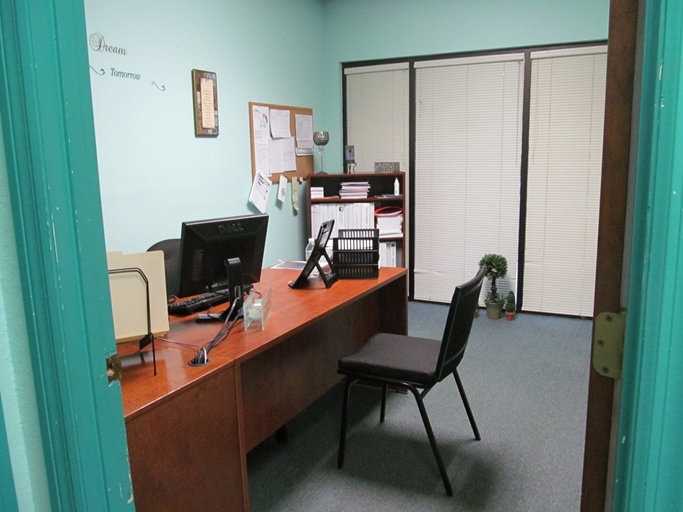 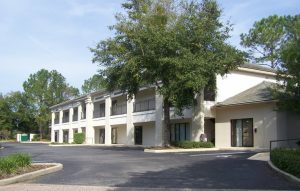 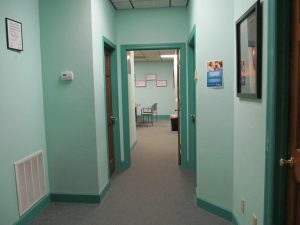 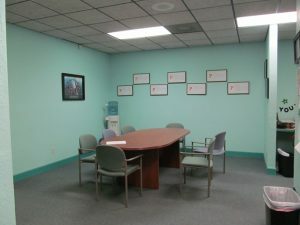 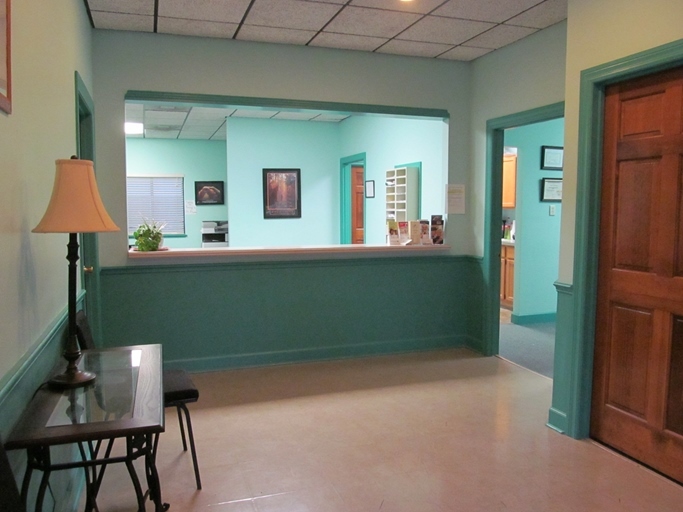 Professional office space with waiting room and large reception area. 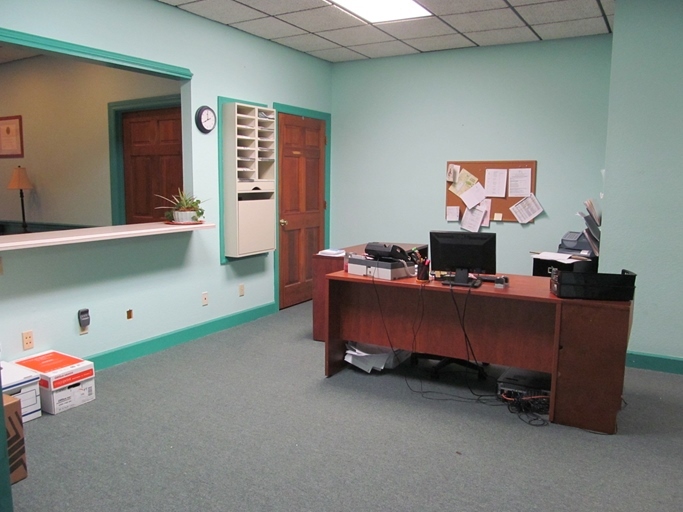 3 private offices. 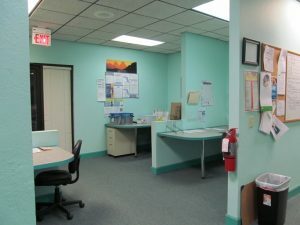 Open work area and 4 work stations. 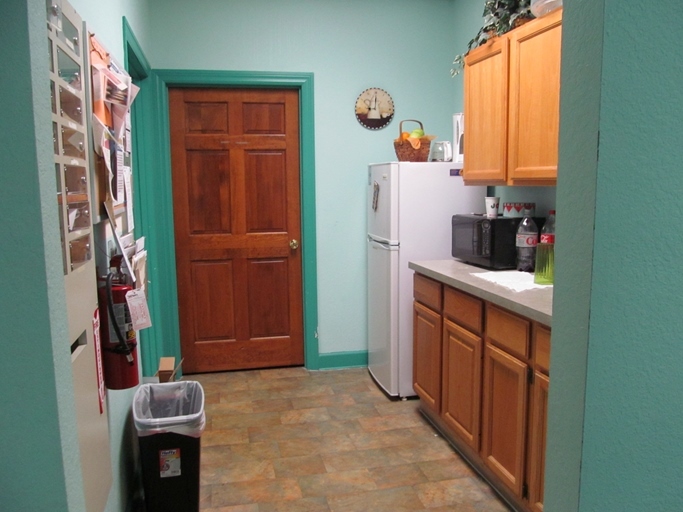 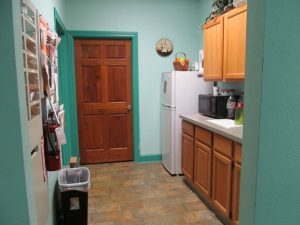 Kitchen / breakroom, storage area and restroom.